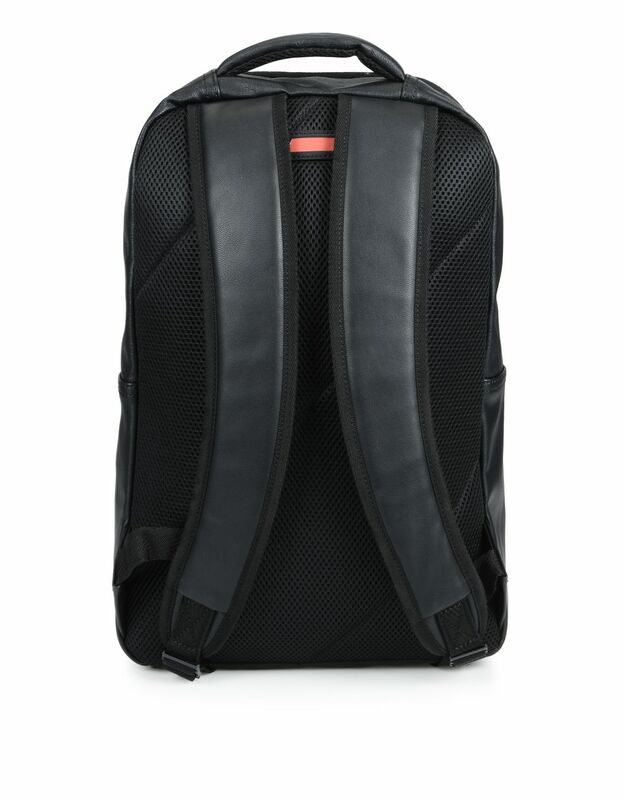 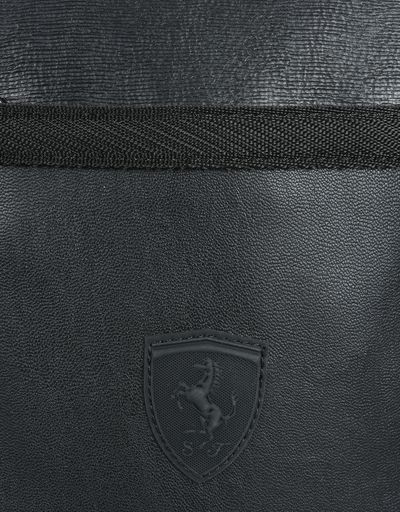 This new Scuderia Ferrari backpack with practical padded laptop compartment features a clean design. 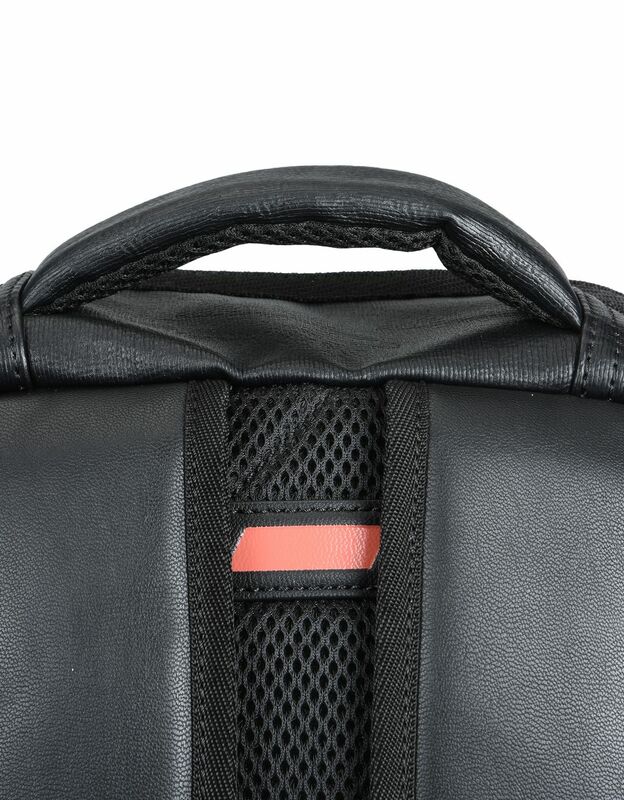 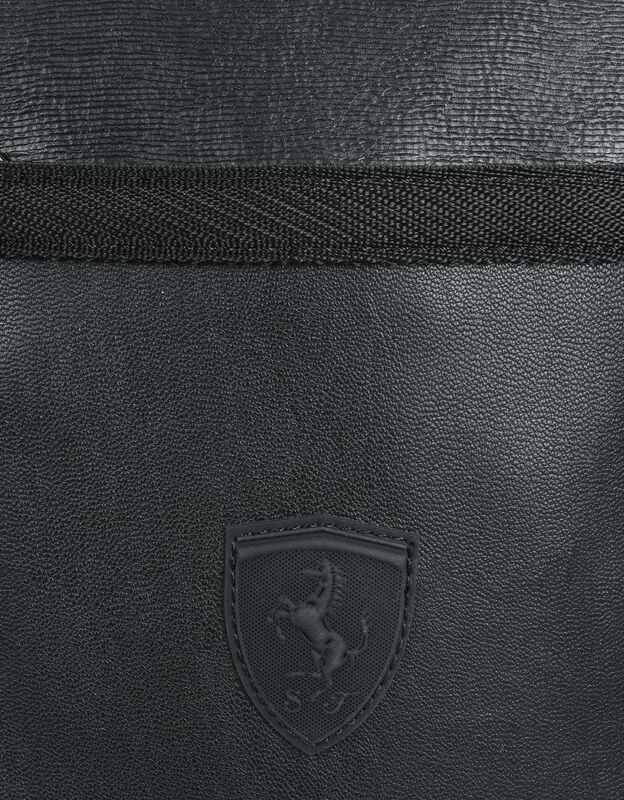 Designed to accompany the Scuderia Ferrari fan throughout the day, the new backpack has a large main compartment and a padded laptop compartment. 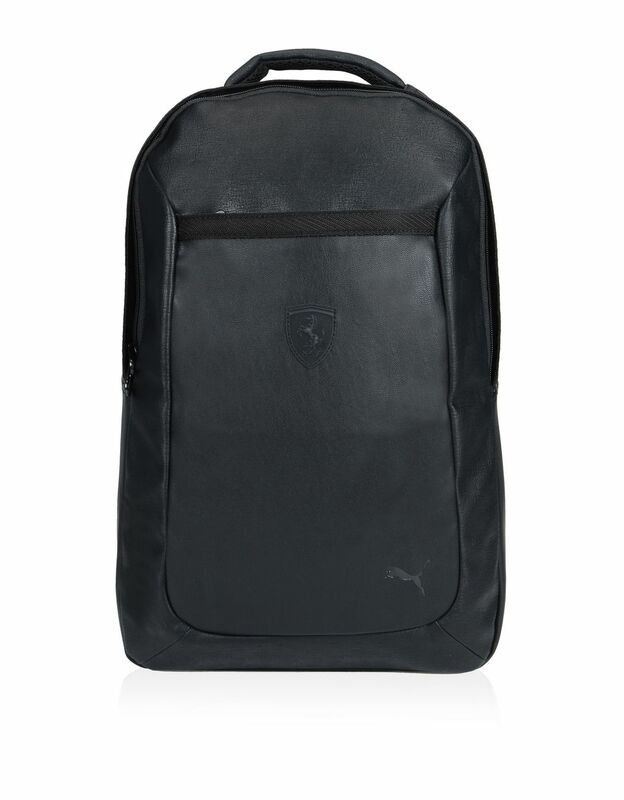 With a lined interior with zipper pocket and a smooth, compact exterior finished with a pocket, the new Scuderia Ferrari backpack boasts clean urban lines and bears the Ferrari Shield and Puma logo.